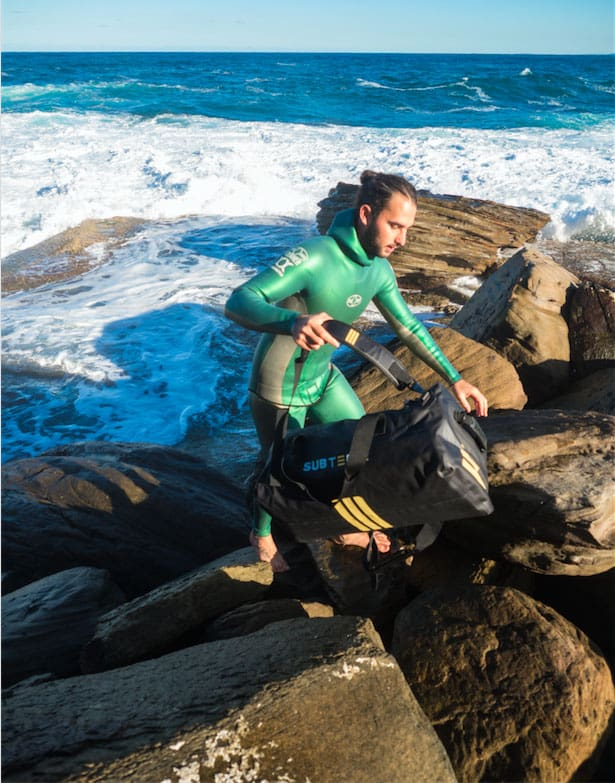 –Free Immersion: How deep you can go propelling yourself by pulling on the line. 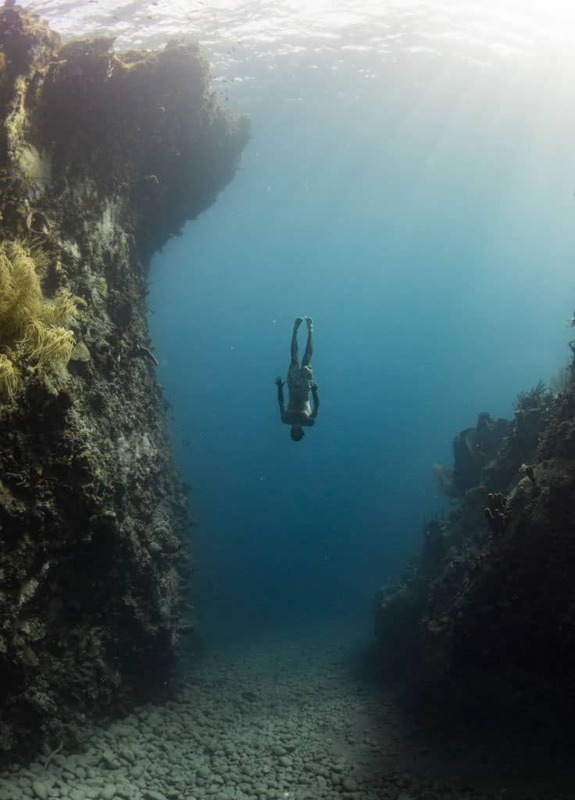 I’ve been to some really incredible places but the two stand outs would have to be Dean’s Blue Hole in the Bahamas and Sufiere Bay in Dominica. 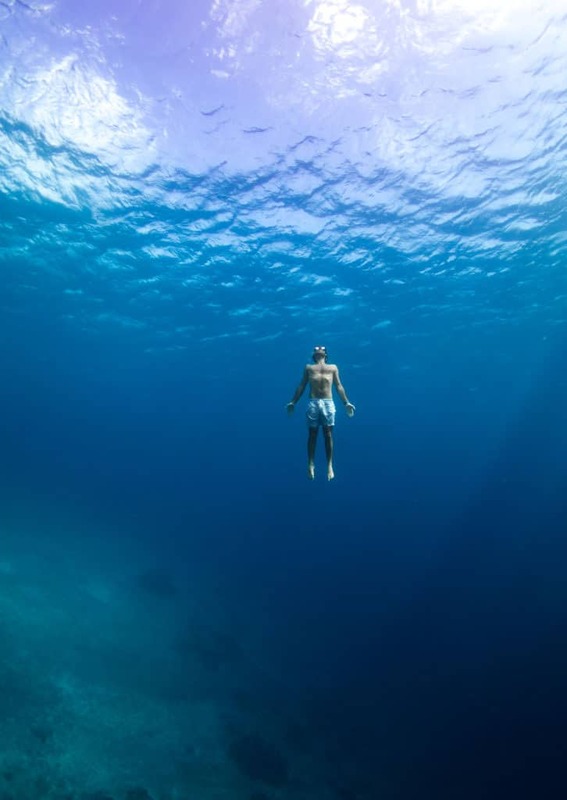 It can be hard for most people to fully understand the effects they have on ocean ecosystems if they don’t spend a lot of time in the ocean. 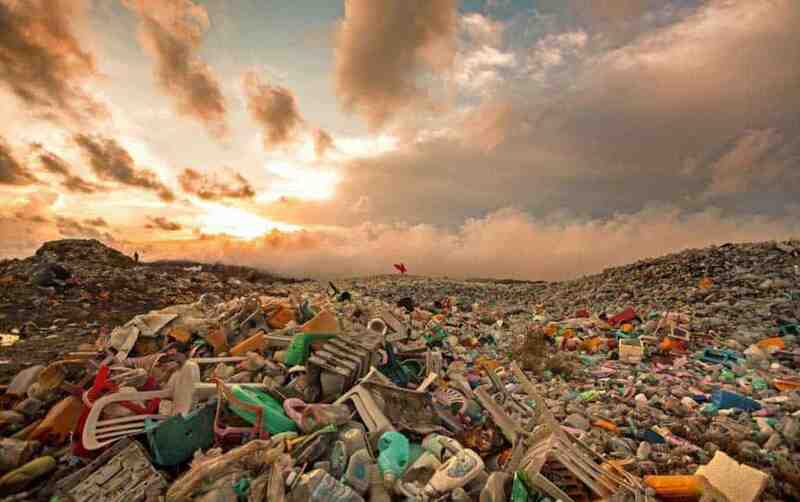 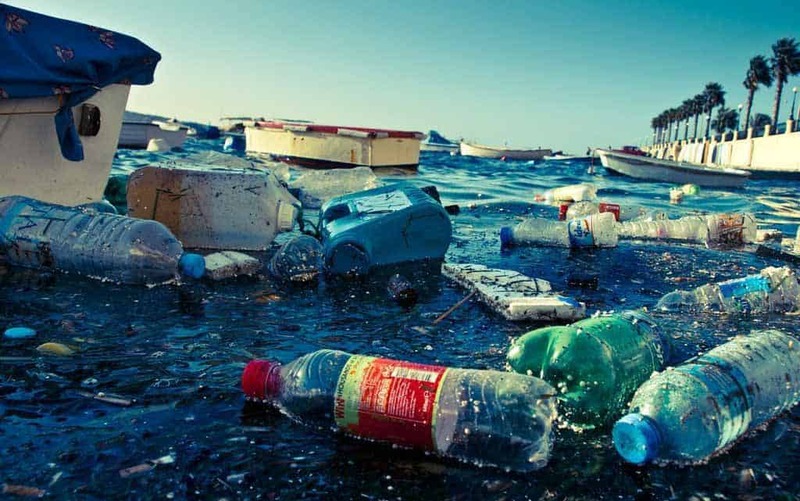 But not a single day goes by that I don’t come across plastic in the ocean or habitats destroyed by over fishing. 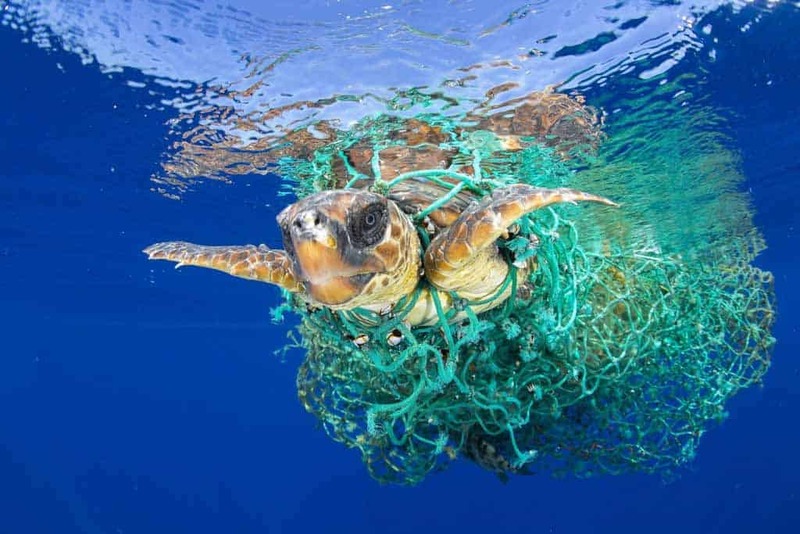 I feel like if people saw what I see in the ocean everyday they would stop buy products with single use plastics or would think twice about the fish they’re eating. 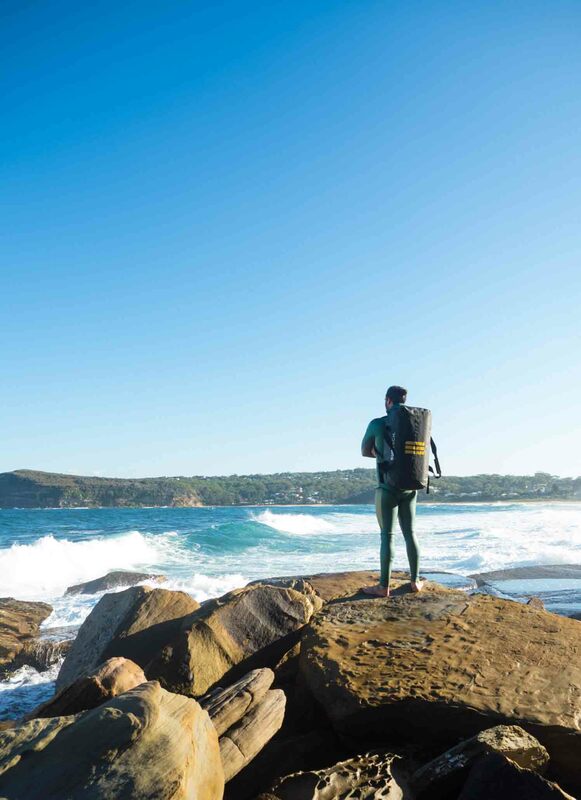 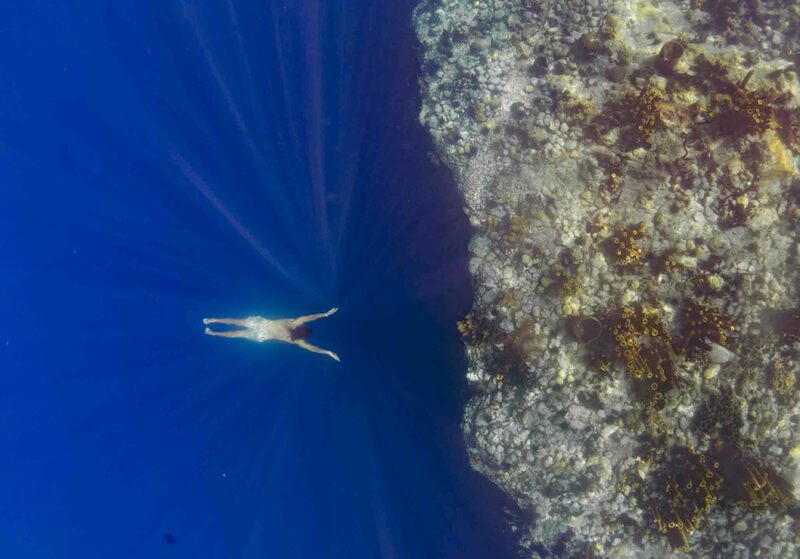 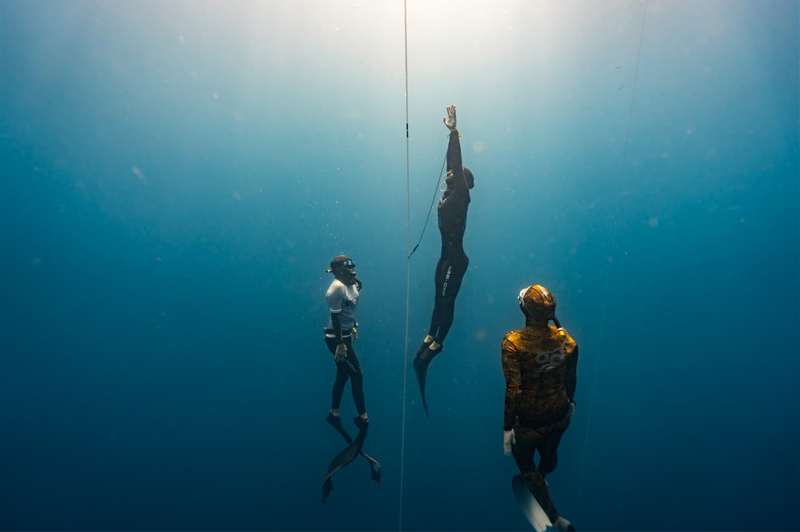 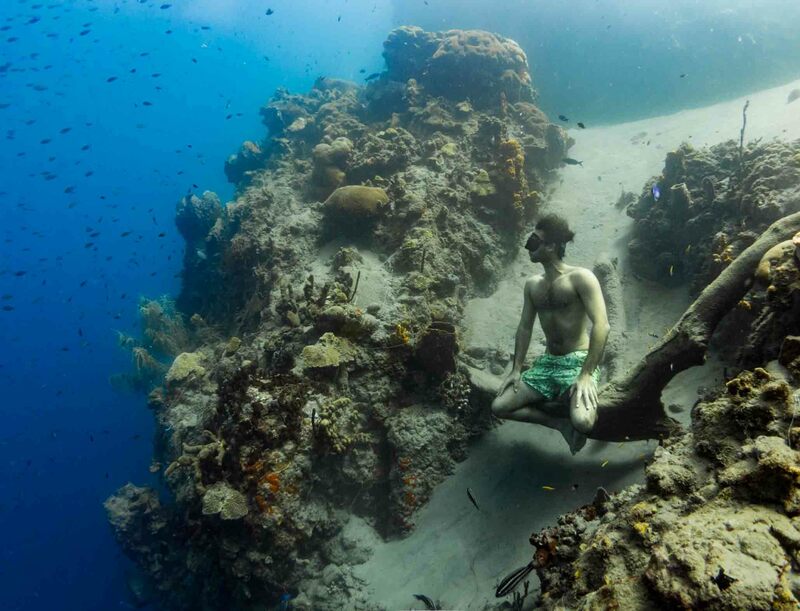 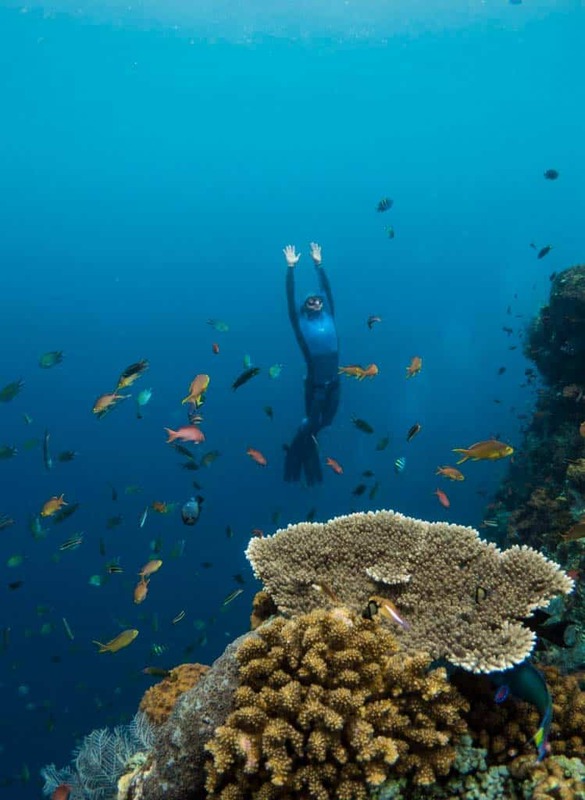 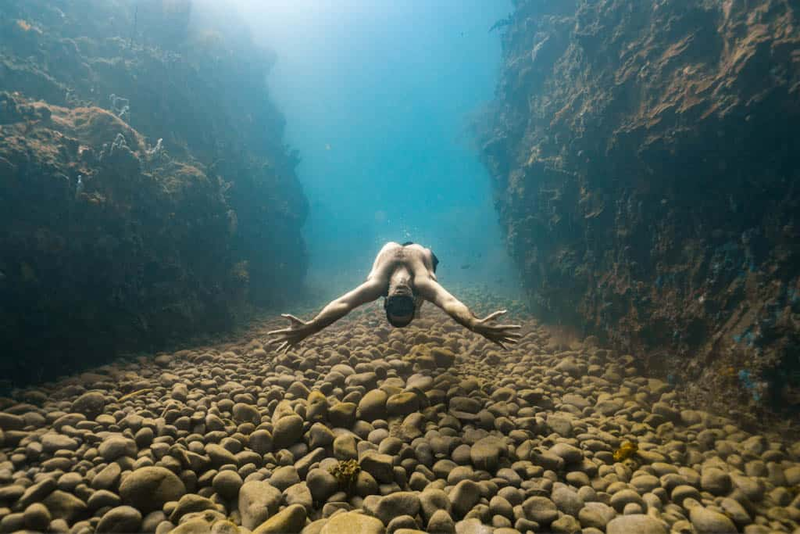 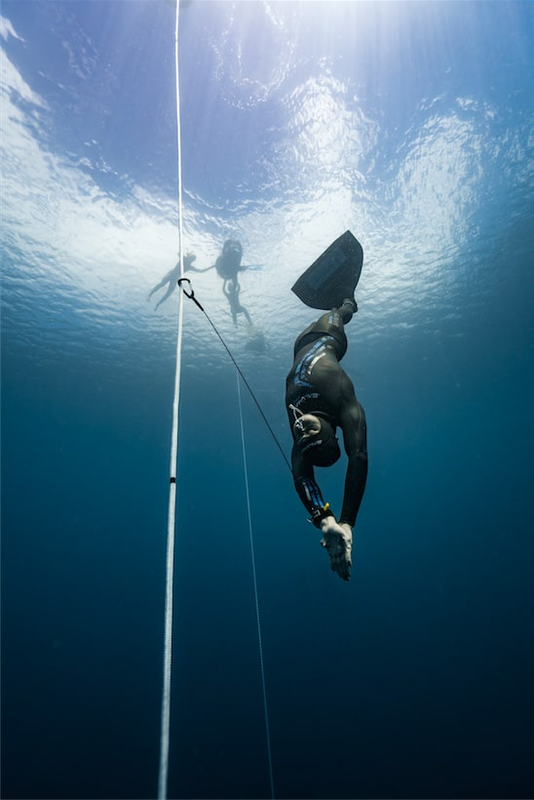 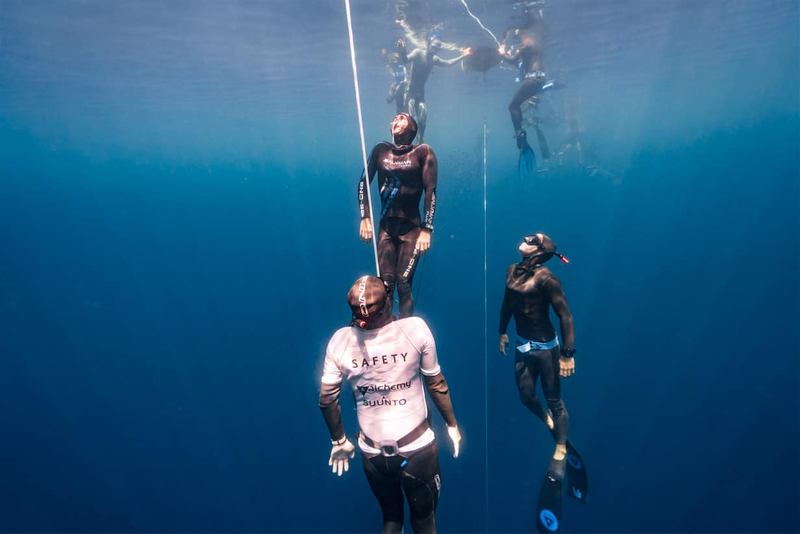 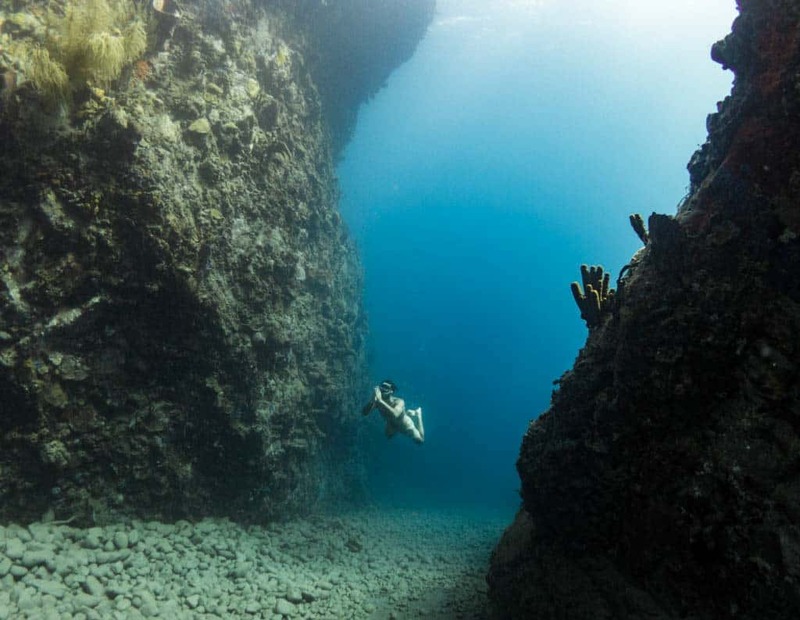 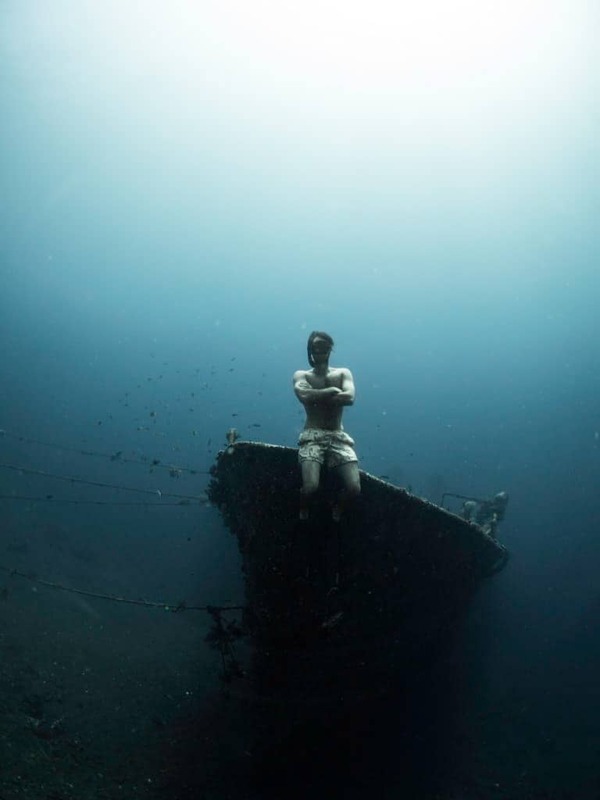 The same goal as I’ve always had…become the deepest freediver in the world.